Laura Brown is the Editor in Chief of InStyle magazine. Laura spent eleven years at Harper’s Bazaar, rising to the role of Executive Editor before moving in 2016 to head up one of the world’s most successful fashion media brands. At InStyle Laura is responsible for the print magazine (which reaches 1.8 million readers every month), 13 international editions and digital across all platforms as well as the voice, content, strategy and brand extensions that reach 30+ million women across the world. This multifaceted role leads Laura to liken her job description to more of a producer than an editor. Since her appointment, Laura has championed “Badass women” leading to a refresh of InStyle’s print and digital franchises and giving a relatable voice to a new group of fashion, beauty and celebrity influencers and thought leaders. 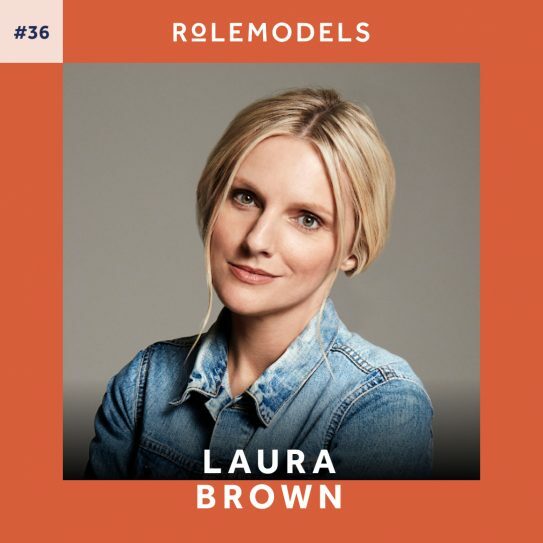 In addition to all the above, Laura also leads the development of live events such as the annual InStyle Awards, Badass Women, and innovative video series including PeopleTV’s “Dirty Laundry”.